With modern technology and daily advancements in gadgets designed to improve and ease the strife of life it was inevitable that the dashcam came into existence. Many people are still unsure of just what this device does and exactly what its’ purpose is. The range of dashcam’s today is endless. The most basic of dashcam’s as well as the higher end models all come equipped with a G-Sensor that automatically write-protects the footage collected on the SD memory card when an accident occurs. All models continuously loop over old footage unless you choose to write-protect a certain file. 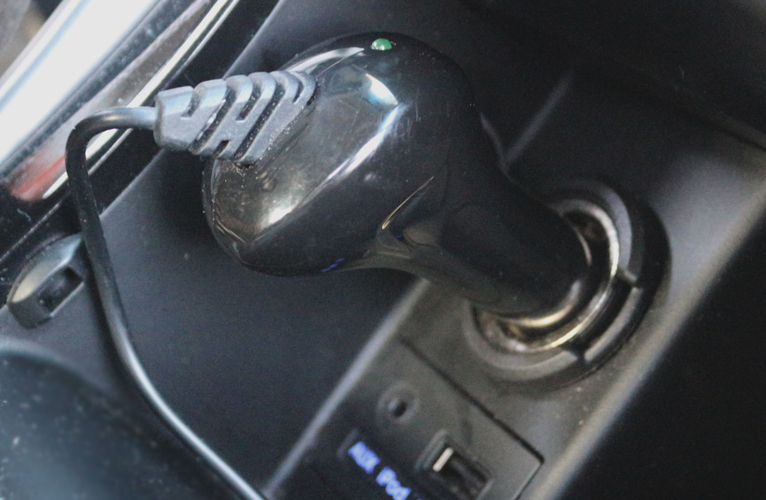 Just plug it in to you car’s cigarette lighter plug and it automatically turns on once the car is started or hardwire it to your car’s battery and utilize the motion detection feature (available on our GoSafe 330 model). 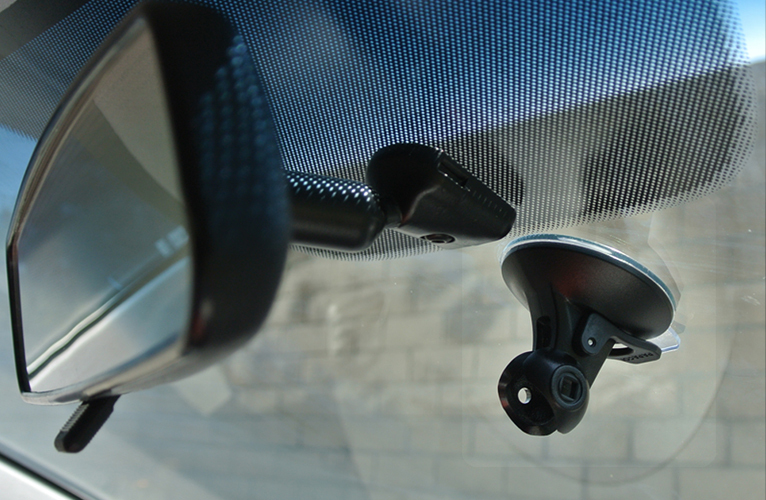 The basic idea behind every dashcam is to promote safety on the road. Guaranteed to capture everything within a 130° angle depending on the model. 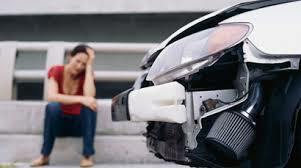 The higher end models support an advanced driver assistance system (ADAS). 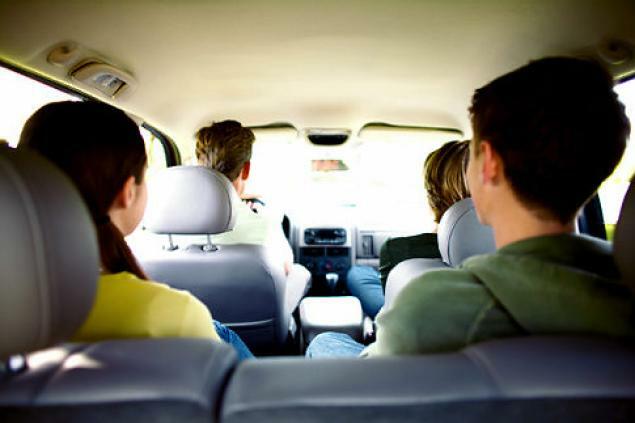 American city dwellers are spending roughly around 60 hours a year on the road! The amount of time Americans are on the road has doubled sine 1980 and 10 percent of that time is time spent distracted by a variety of things, mostly cell phones. Along with these facts comes higher risk of accidents. 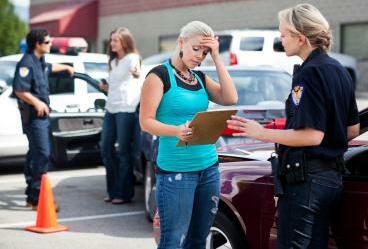 Sometimes the faulty driver can get away with causing an accident without witnesses present. With a dashcam that might all be avoided. 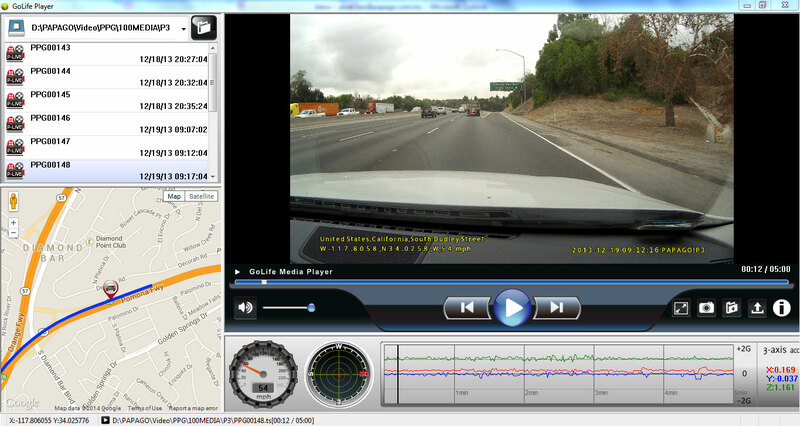 Not only can dashcam’s provide a sense of security but they can also be used as entertainment. Capturing a breathtaking drive over the weekend or holiday getaway can also be a useful aspect of what a dashcam provides. Uploading the footage and using it as part of your personal/family archives is easily done with PAPAGO! dashcams. The ADAS (Advanced Driver Assistance System) surpasses most dashcams with its’ numerous aspects and capabilities (please refer to other descriptions under Knowledge). The concept behind an ADAS is to provide the consumer with a whole host of options that they can enable or disable at will. 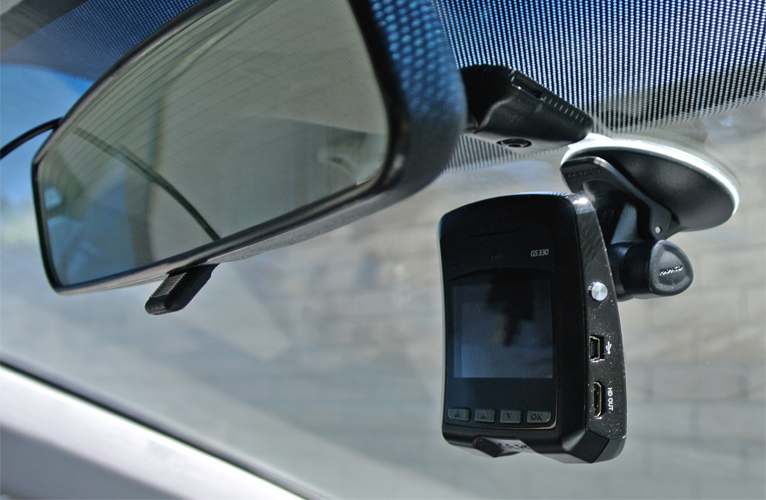 Most of our dashcams come equipped with this system so that they can enjoy all the benefits that a dashcam has to offer. 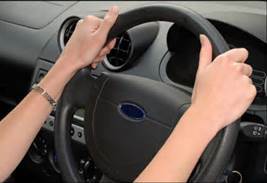 The FCWS feature, if enabled, will beep an alert to the driver when approaching too closely to the car in front of them. 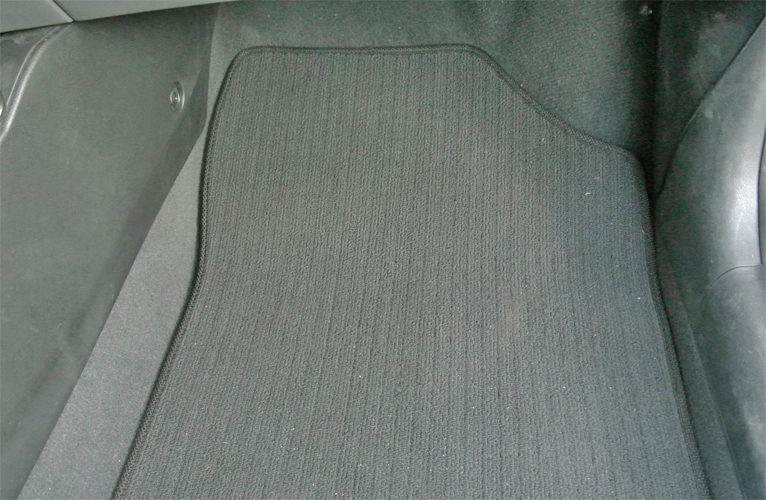 This safety function is only activated when the car is driven over 40mph. 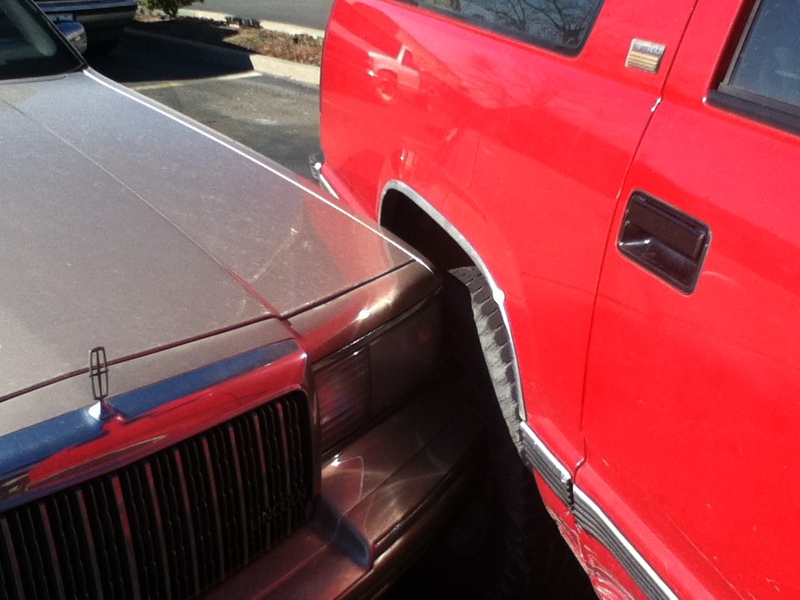 The benefit of this feature is to prevent an imminent collision. The LDWS feature, if enabled, will beep an alert to the driver when they are swerving out of their lane. This feature works best when you correctly calibrate your device to the path you are traveling. 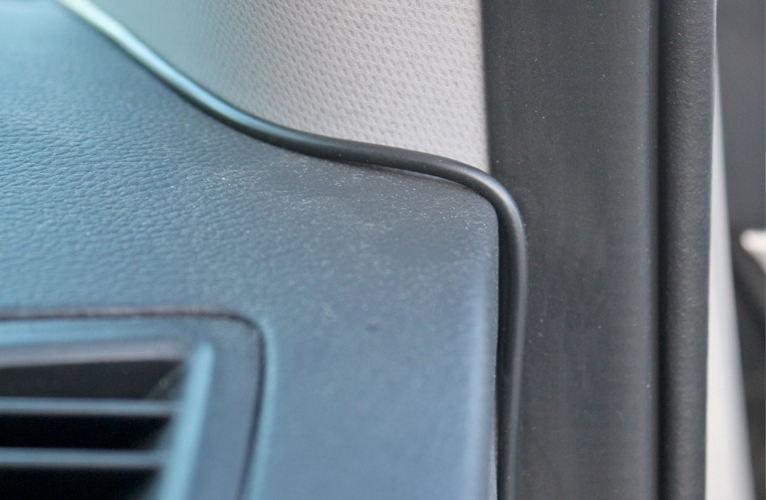 The benefit of this feature is to minimize accidents and promote safer driving. The Stop and Go feature alerts the driver, when stopped for at least 10 seconds or more, that the car in front of them has gone and it is now okay to proceed. This function is helpful for the distracted driver who may not have their full attention on the road when behind the wheel. The GPS enabled devices (P3 and P2 Pro), is a space-based satellite positioning system that allow dashcam to record location (longitude and latitude) and speed information in all weather conditions, anywhere on or near the Earth where there is an unobstructed line of sight to four or more GPS satellites. 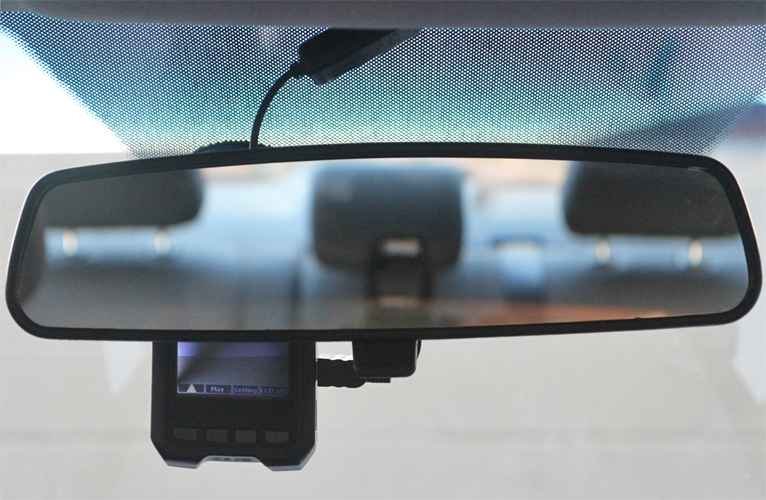 GPS enabled dashcam also allow accurate location display on Google Maps during Playback. To download GoLife software is required. How to see the video along with google maps from PC. All of the PAPAGO dashcams come equipped with the Emergency Backup feature. 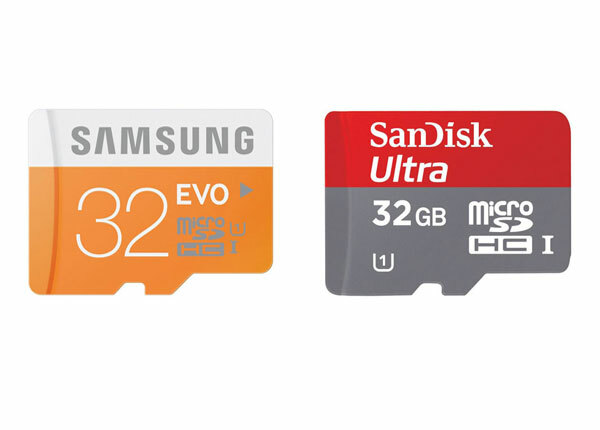 This feature allows for the driver to backup and protect any footage from being overwritten. All models also have a G-Sensor, or accelerometer, that recognizes forceful impacts and automatically protects the footage captured during that time. You can save up to 10 sets of files. This feature on the P2 Pro and P3 will alert you with a beep or voice command when you are driving over the preset speed limit. This will help the driver to avoid getting any speeding infractions and keep them safer on the road. The Speed Camera Warning feature will warn you via a beep or voice command, depending on what setting you choose to use, when you are coming up to a speeding detection camera on the road. This will help you to slow down and avoid any speeding infraction that may be captured on the camera. The Light Warning System is designed to recognize when the outside environment surrounding the car gets significantly darker and it will alert you, via beep or voice command, to turn on your exterior car lights. With this feature you will never forget to drive with your lights on and could potentially help to avoid an accident. 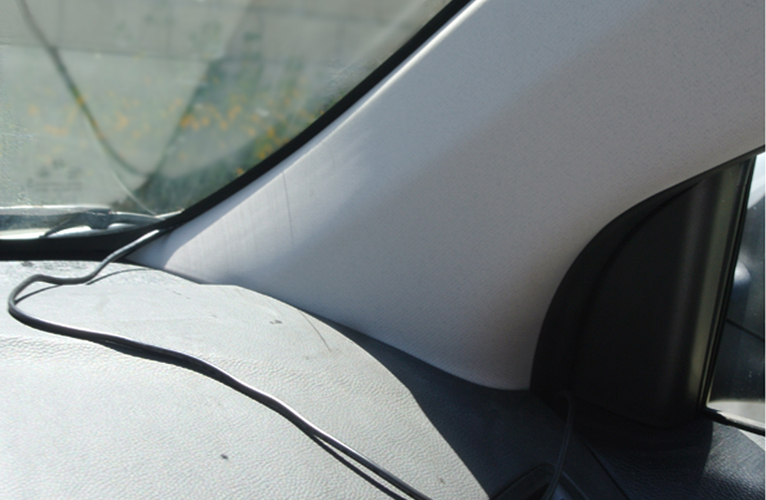 Available with our GoSafe 330 and GoSafe 110, the motion detection feature works when hardwired to your car’s battery. This feature will automatically allow the dashcam to start recording what is happening in front of the camera, range up to a 142° angle. This feature can possibly help provide information when your car is vandalized or victim of a hit and run vehicle while parked. The TSR feature will recognize speed limit signs on the road while you are driving. Once you drive over the limit it will warn you via a beep or voice command as well as give the driver an image notification. 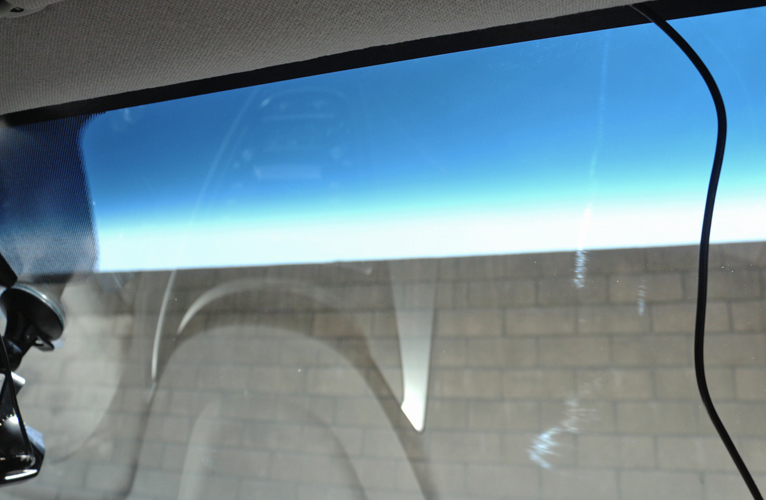 It works for 30-75 MPH depending on ambient light condition. 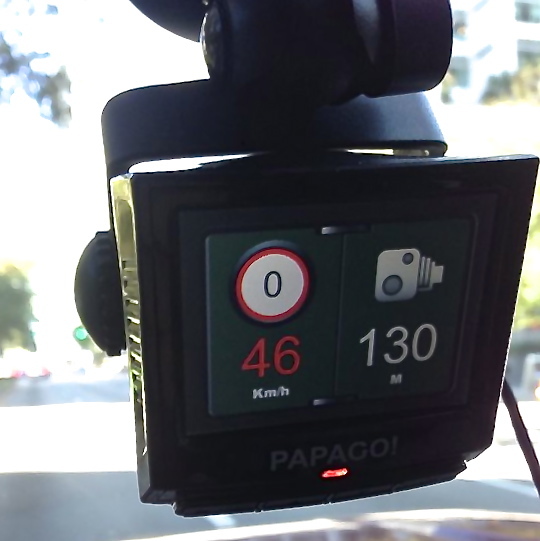 This will allow for the driver to be more aware of their driving pace and prevent any speeding infractions.